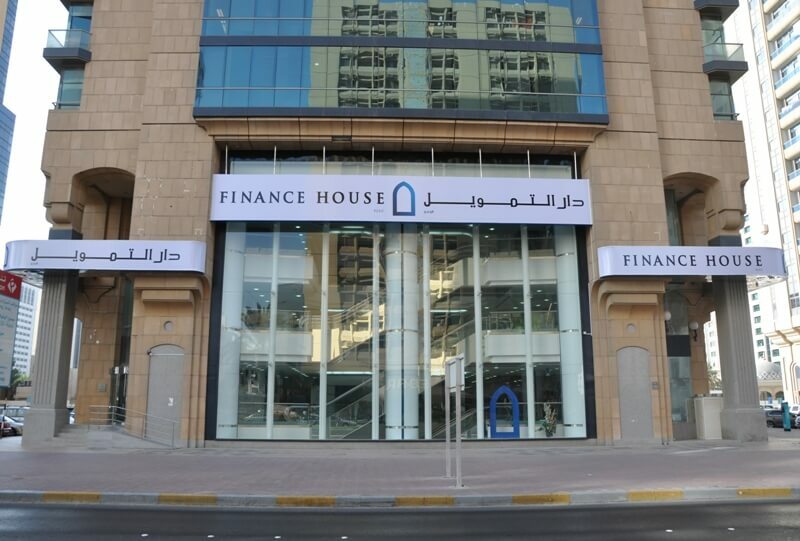 Abu Dhabi, 16 July, 2012- For the first half-year of 2012, Finance House P.S.C (FH) has registered a net profit of AED 51.1 Million compared to AED 48 Million for the same period last year. Customer Deposits crossed AED 2 Billion and Bank Placements exceeded AED 1 Billion. Total Operating Income for the first half year of 2012 was higher at AED 98.2 Million compared to AED 92.7 Million for the same period last year, due to robust performance of the core business and higher returns on the group’s investment portfolio. However, Net Interest Income earned during the first half of the year was AED 54.6 Million compared to AED 57.2 Million for the same period last year. The lower net interest income is due to the sharp reduction in interest rates on inter-bank placements which stood at AED 1.13 Billion as of 30th June 2012 compared to AED 772 Million as of 30 June 2011. Net Loans & Advances as of 30 June 2012 increased by 21.5 % to AED 1.23 Billion compared to AED 1.01 Billion as at 30 June 2011. While commenting on the loan book, Mohammed Alqubaisi stated: “During the second quarter, we have seen a marked increase in loan draw-downs on existing and new credit facilities granted, signifying increased borrowing appetite of the corporate private sector, in line with improving levels of business activity and business confidence across the UAE”. Customers’ Deposits as of 30 June 2012 increased by 23.9% topping AED 2.01 Billion compared to AED 1.62 Billion as of 31 December 2011. This is an all-time high in the 8 year history of Finance House and bears testimony to the continued confidence that the market places in Finance House. The resultant Loans to Deposits ratio as of 30 June 2012 stood at a healthy 61% (71% as of 30 June 2011), with ample room to grow the lending book in sync with improving levels of business activity and business confidence across the UAE. Return on Average Equity for the first half year of 2012, on an annualized basis significantly improved to 18.6% p.a. compared to 12.1% p.a. for the full year ended 31 December 2011. Similarly annualized Return on Average Assets for the first half year of 2012 improved to 3% compared to 2% for the full year ended 31 December 2011. The Group’s Capital Adequacy Ratio as of 30 June 2012 is a robust 21.8% and provides a solid foundation for balance sheet growth in the near term. At the recently concluded Banker Middle East Industry Awards 2012, Finance House was adjudged as the “Best Business Finance Company in the Middle East” and also retained the “Best Retail Finance Company in the Middle East” title for two consecutive years. Looking ahead, Alqubaisi commented: “We remain confident that in the foreseeable future, our strategy of continuously seeking and addressing profitable niche segments will enable us to continue generating robust returns on our shareholders’ equity on a sustained basis”.